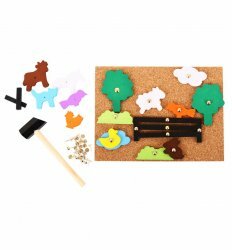 This really is a classic and a family favourite across generations of children, Pin-a-Shape boards never go out of fashion. 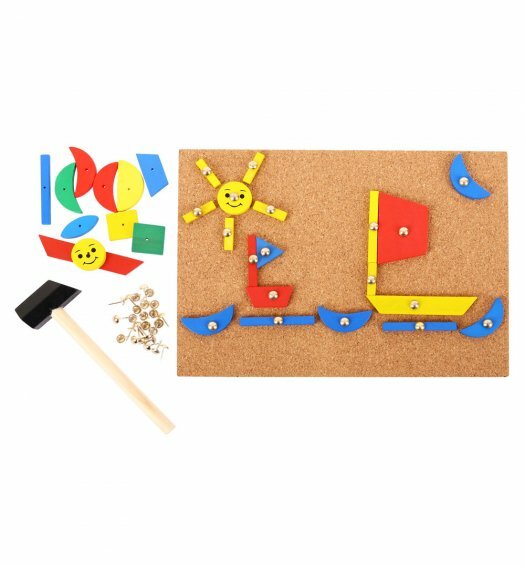 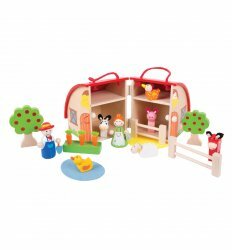 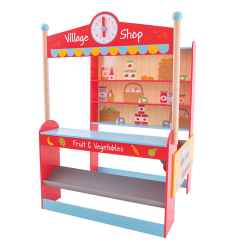 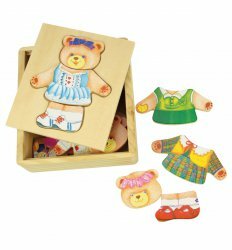 The brightly coloured wooden shapes can be combined and pinned to the board with shiny pins to create an endless array of different pictures and scenes. Ideal for individual or interactive play sessions that are both educational and creative. 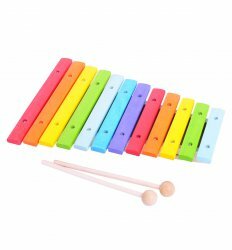 Helps to develop dexterity and concentration.